Description: When trying to archive a page in the console, it refuses and returns an error. Kegns removed a subscriber: Kegns. New beta needed updated configuration to continue operating. 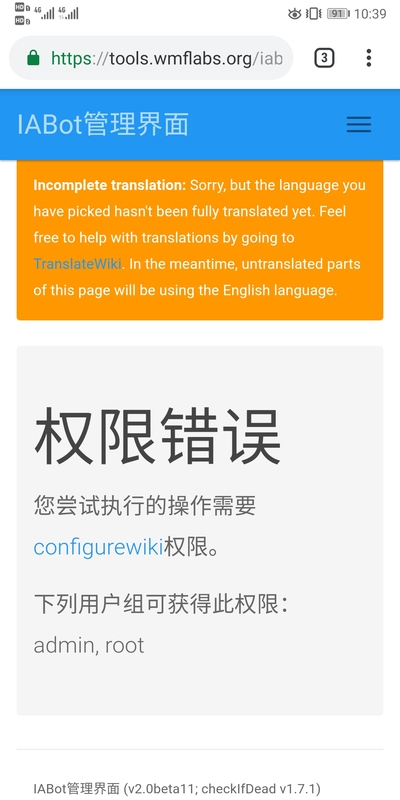 Shizhao removed a subscriber: Chinese-Sites.